18th September 2018. Ultrahaptics have announced the launch of STRATOS™ Inspire, a plug-and-play haptic module based on its STRATOS™ platform. 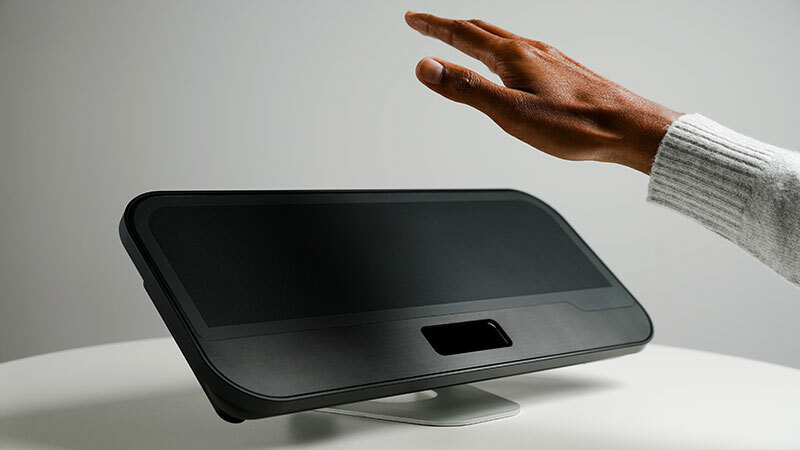 The STRATOS™ Inspire has been created for businesses and design agencies wanting to create more immersive and engaging digital experiences and touchpoints by adding tactile sensations (haptics). 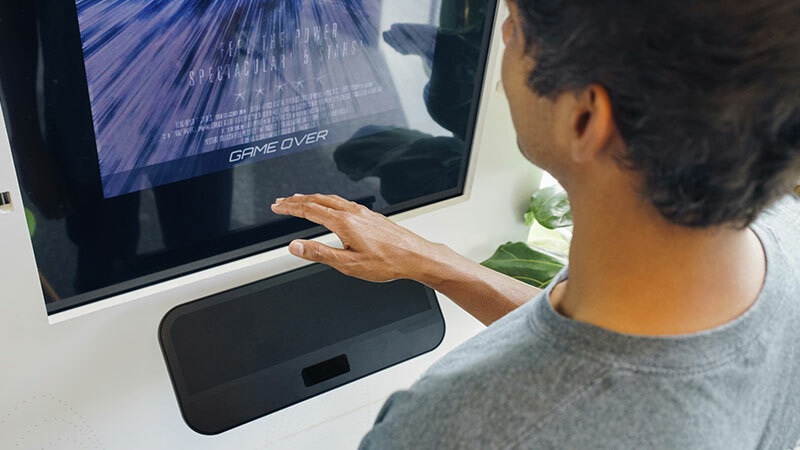 Designed for applications such as digital signage, location-based entertainment or interactive touch displays and interfaces, the STRATOS™ Inspire is a ready-made module to evaluate the benefits of mid-air haptics without the additional need to develop bespoke hardware. STRATOS™ Inspire is engineered for use in public displays and exhibits without supervision and is independently certified compliant with international safety and electrical standards (CE for Europe, FCC & NRTL for North America and PSE for Japan). Ultrahaptics’ core mid-air haptic technology uses arrays of ultrasonic transducers to project haptic feedback directly onto users’ hands, creating the sense of touch in mid-air. The company’s patented technology controls and manipulates ultrasonic waves so that the combined pressure of the waves produce enough force to be felt on a user’s skin. 3D shapes and buttons can be felt, but not seen. The company has publicly demonstrated its technology in applications including augmented and virtual reality, digital signage and location-based entertainment, including collaborations with worldwide brands such as Dell, Coca-Cola and Pagani. IGT, the leader in gaming machines, integrated Ultrahaptics’ mid-air haptics technology in its 4D range, launched globally in October 2017. The STRATOS Inspire is available to buy now.